We offer different packages to suit your needs and your budget - simply choose the one that offers what you need. How does the £479 package work? 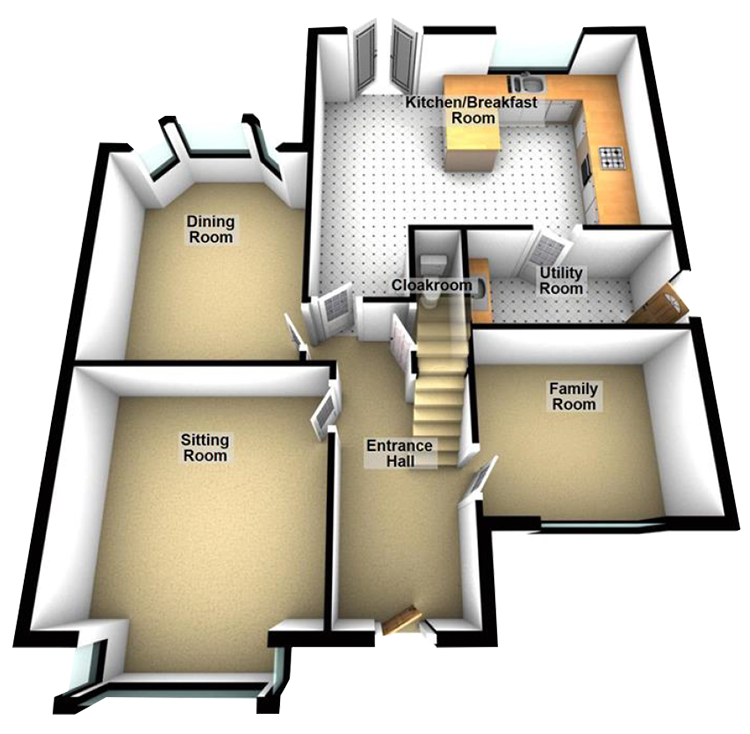 This is designed for clients who want to arrange their own viewings and negotiate their own sale. We value your property and produce a high quality set of details and images. When you are happy and approve them we push the button. 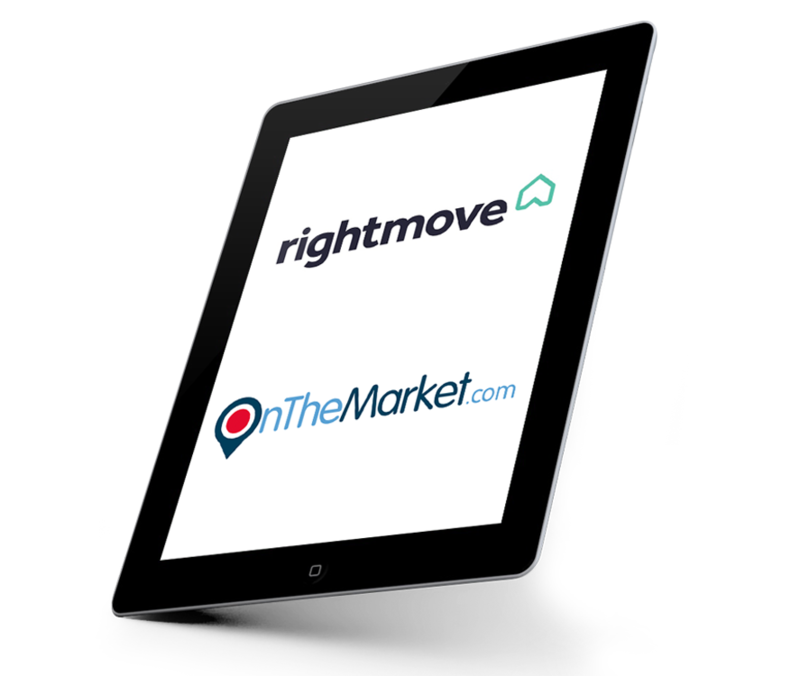 Your property will hit Rightmove within the hour! 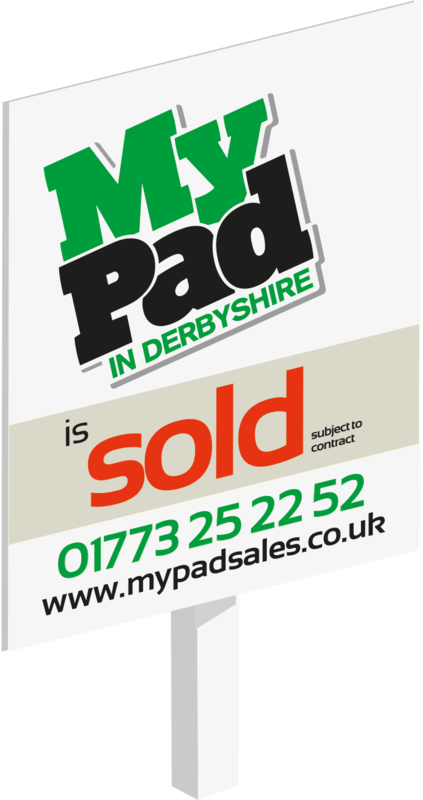 Once the viewing and sales enquiries start coming in, we send you a text or email and you take it from there. You notify us when you have successfully negotiated your own sale. What is the difference between your £1,315 package and the £840 fee? Same high quality details, same superb service from start to finish! The only difference is you save a further £475.00 by paying in advance. The fee is non-refundable however if your circumstances change and you have to withdraw you can remarket again at any time. When do I pay the £1,315? Your solicitor will pay this from the proceeds of your house sale once it has completed. 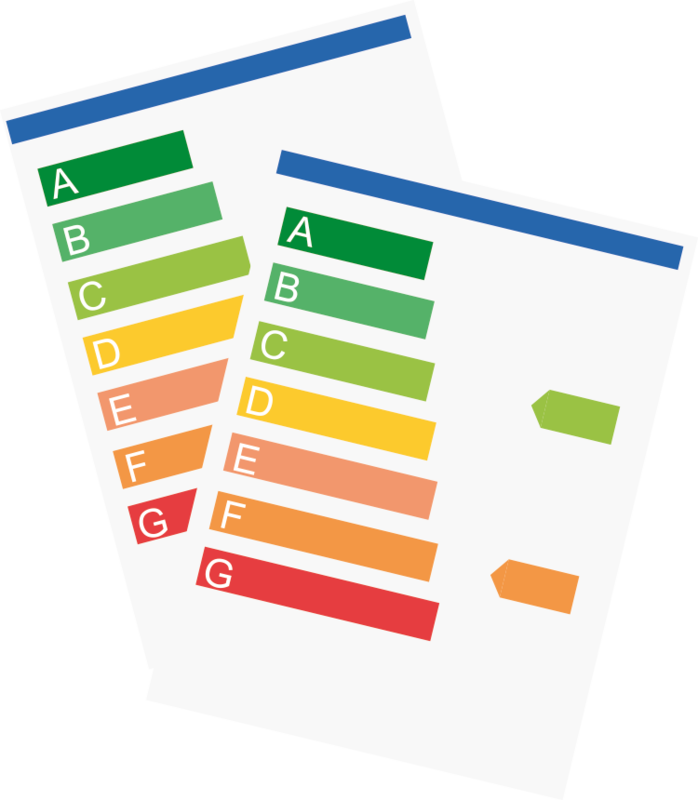 You pay us just £150.00 up front which gets you the Energy Performance Certificate (EPC) and gets you on the market. If you already have a valid EPC, our set up cost is just £50.00. Only when the house sells do you pay us the £1,315.00. Yes! For as little as £100.00 including VAT we will carry them out for you.